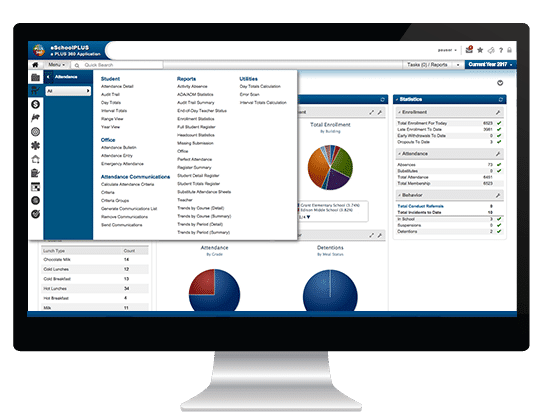 PowerSchool software is a Student Information Systems for optimizing the administrations at the district and school level. Monitor and Schedule faculty, Medical and health management, registration, and more. 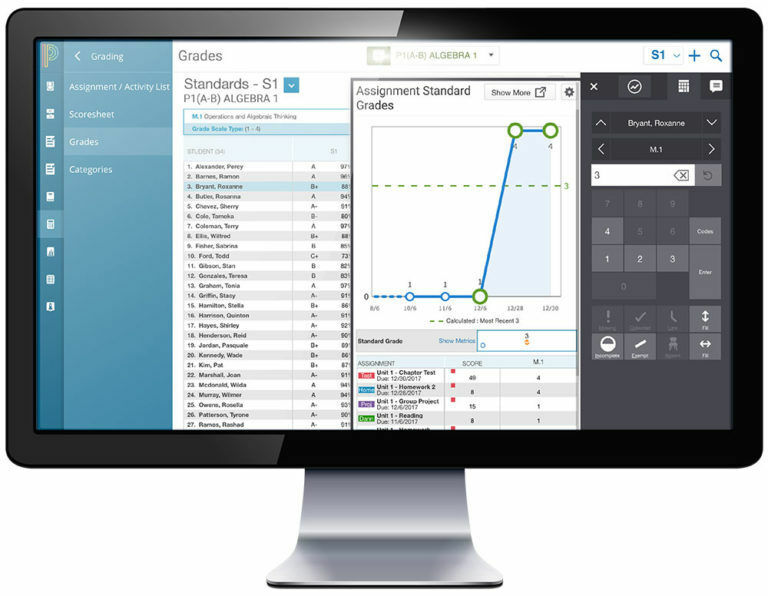 Small, and Medium educational institutions make use of the software. 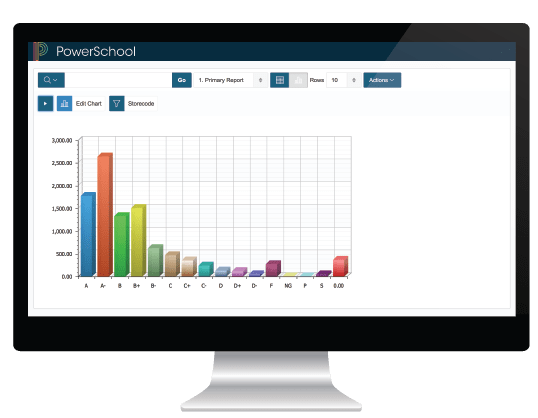 How much does PowerSchool cost ? 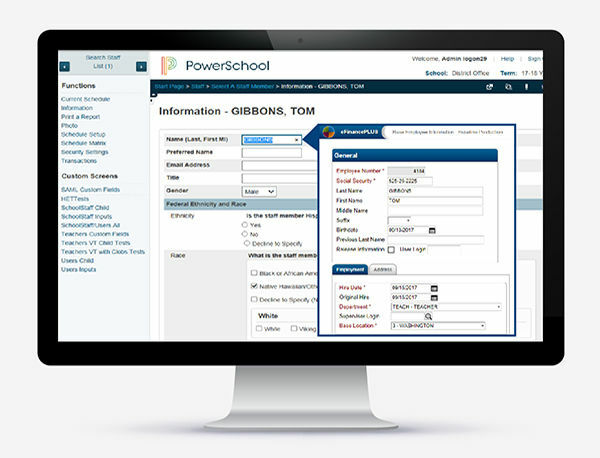 PowerSchool provides a custom pricing for their software. Disclaimer: The pricing details were last updated on 04/04/2019 from the vendor website and may be different from actual. Please confirm with the vendor website before purchasing. Pros: This program has a fabulous integration between school and parent access. 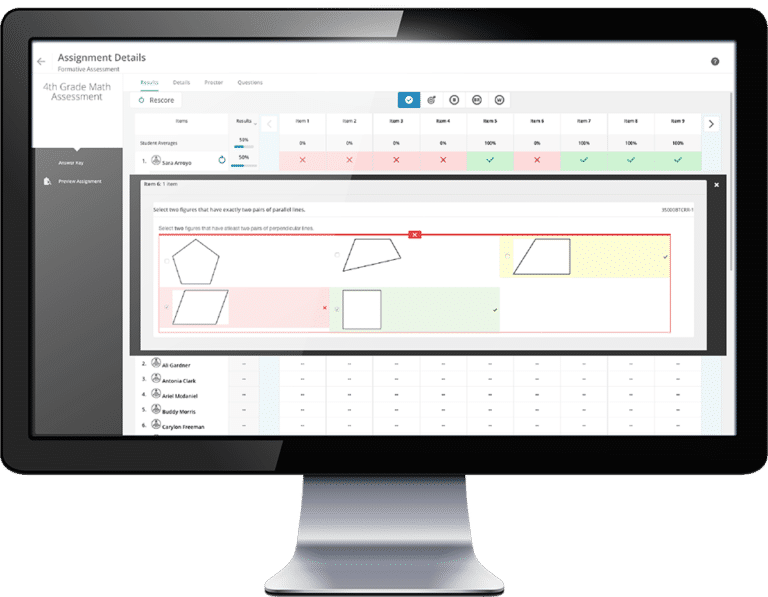 Grade books, attendance, behavior, and all other aspects are updated in Real Time. The online registration process has been a tremendous help to our secretarial staff. Cons: First time users have a learning curve. Many new teachers report that it is not intuitive or user friendly for learning. Seems to have a compatibility issue with Mac OS. Overall: PowerSchool provides us the tools to communicate with parents in an efficient and reliable way. Cons: There really isn't anything that I would change about PowerSchool. Many of my complaints were addressed with the last update. 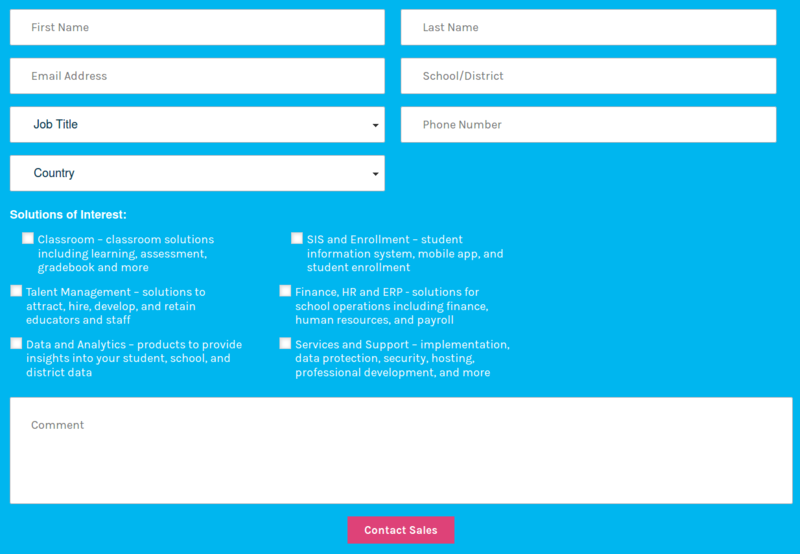 All student information is housed in one place, you can also mass email students or parents. More connectivity with Google Classroom would be very helpful. "Attendance and Report Card Tool"
How it’s down all the time for updates when I need to put in report card grades! "Keeping parents informed of student grades"
Daily attendance is super easy. It is very easy for a teacher to update grades as well as for parents to see grades and missing work. There really are no negatives with this program. As long as the internet works it’s great for parents, students, and teachers. "I am the administrative assistant at Liberty Christian School and we use this program"
All that it can do! I can pull all of data needed from this program and it is easy. I sometimes struggle with remembering formulas when doing a quick export. So far there has not been any thing that I really dislike about PowerSchool. Does what you need it to do. Pros: From a teacher's point of view, it does exactly what I need. It allows me to easily take attendance, and allows my supply teachers to do the same. Cons: This isn't necessarily a knock on the software, but I wish I had more control over reporting. This is probably something that is locked at the administrative level, and not a developer issue. One of the best features is the ease of use. At this point I do not have any complaints. That I can see all grades on all assignments. That the assignments exempt from the total grade arent easy distinguished. It is easy to keep up with my child's current grades.